Our fascination with how successfully Pokémon Go have made use of gamification, the beauty of nature and how technology can unleash the potential of combining fun with contributing useful data to society. 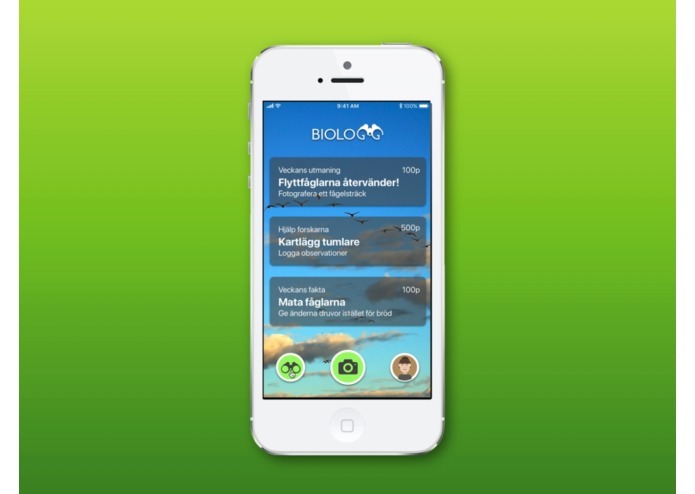 Biologg is a mobile app that combines gamification, image recognition and open data to engage citizens and collect data that can be used to save endangered species. 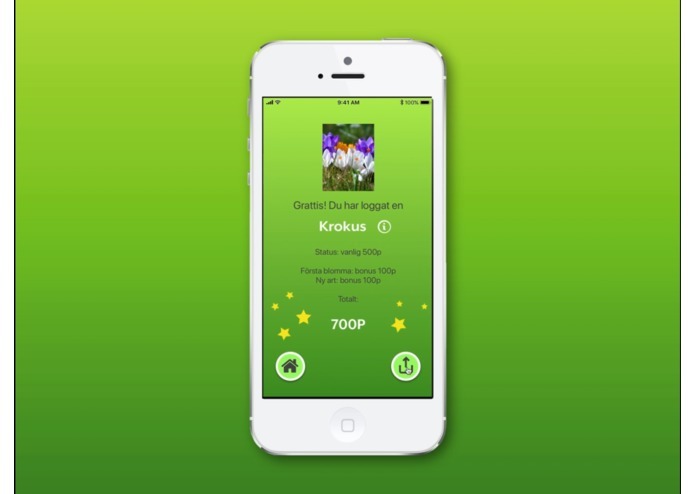 Earn points and unlock information when you submit an observation of a species. Bonus points when you spot a rare species. Join challenges which supports current research data needs. Personal log to keep track of which species you have caught. Unlock challenges to discover new areas and learn more about species. Learn about current events in nature with the change of seasons. Share, compare and compete with friends and family. The costs for developing the mobile application and the backend can be kept low with the use of cloud services, open data and web app technology. By combining gamification and machine learning we can enable the public to collect high quality biological data that can be used in research for the well being of society and the planet. 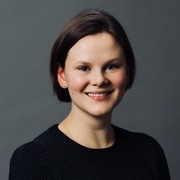 SLU and Naturvårdsverket can spend less resources on validating observations since the quality can be checked with algorithms. Better quality and more data will make the red-listing efforts more accurate and will provide input to the status of endangered species in Sweden. In the long run it will contribute to fewer species being endangered. 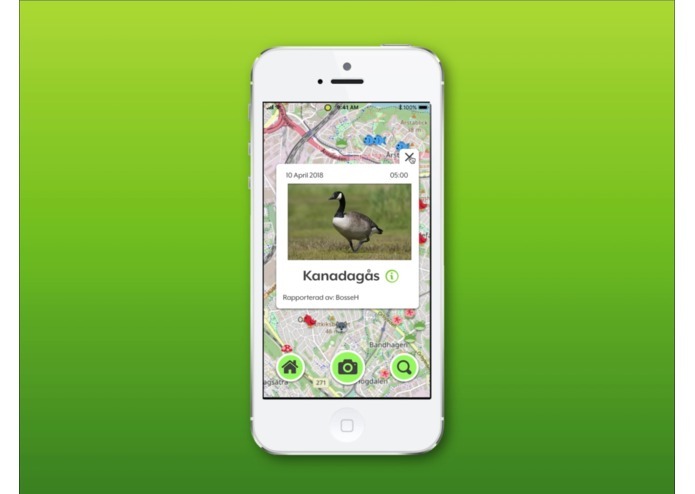 In Sweden we benefit from there being an existing community who already report observations to Artportalen, even the first users of Biologg will be able to view interesting sightings from day one. All technology needed is already proven and available to use at a low cost. Biologg is applicable in all countries and data can easily be contributed to another countries species observation API. The current image recognition services are not accurate enough to be used for determining the exact species from a photo. However, we believe it is possible to use machine learning to train a classifier (e.g. Inception-v3) which can be used to more exactly identify a certain species. Artdatabanken has millions of categorized photos that could be used for the training. We are proud of the idea because it both enables people to contribute useful data to research and to live a healthier more active life by being outdoors while learning about nature. It is also very cool to have all the skills needed to make it happen in the team. It is very useful to have team members with diverse skills and backgrounds. To be able to combine UX, FE and BE skills made us able to think the idea all the way from who should use it, why and how the implementation can actually be done. 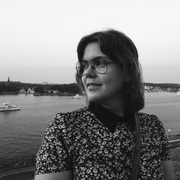 We would like to take Biologg to the next level in one of the incubators and work together with SLU and Naturvårdsverket so that Biologg will become a reliable contributor of data later this year. Use the existing images in Artdatabanken for machine learning training. Implement submitting observations to Artportalen as soon as the API becomes publicly available later this spring. I worked on the frontend. I worked on design and UX. I worked on the backend and the presentation.